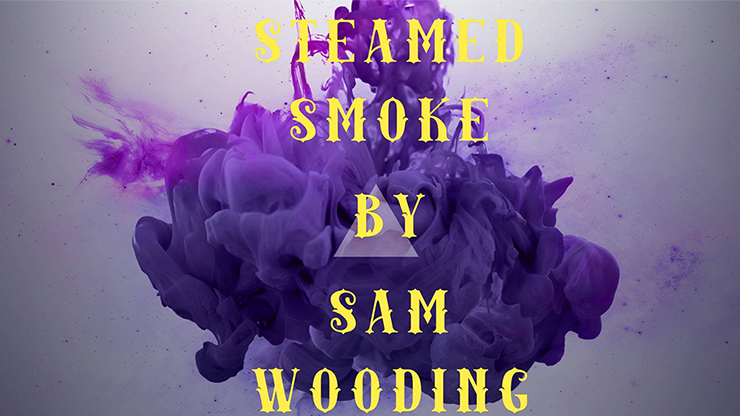 Hello, I am Sam Wooding and this is Steamed Smoke. Steamed Smoke is a principle I have been working on for over two years now. The Steamed Smoke principle allows you to divine, Star-Signs, Pictures, Cities, Countries and so much more. You will learn how to apply Steamed Smoke to your routines. You can utilize Steamed Smoke with almost anything! In Steamed Smoke, there is a single question that needs to be asked. However, you will learn three new principles each principle will teach you ways to not ask any questions and still divine the word. Stop Sign: Divine without any props a Star-Sign. Blurred: The spectator thinks of a category and something that would fit into that category, the performer divines the word. Eye Of The Gorgon: Divine a villain from the hit TV show, Doctor Who! Picture This: Divine a thought of drawing! You will also learn these principles, Steamed Smoke, Invisible Letter, Onwards, Invisible Letter 2.0. 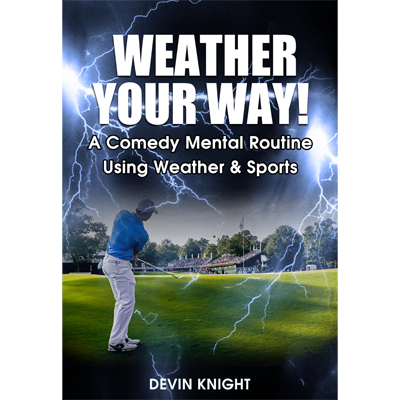 For $20.00 you get routines, principles, and theory. This is a bargain.